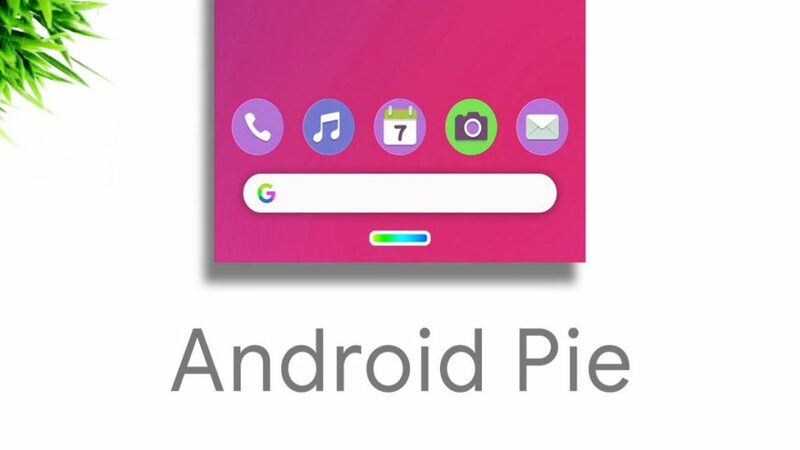 Android Pie is the latest version of the Android OS from Google. 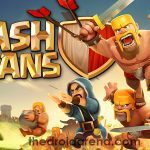 It is the 9th major update to the Android, announced on March 7, 2018, and finally released on August 6, 2018. There are many new features in the Android Pie for improving the device performance in every aspect. 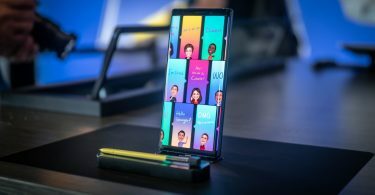 Some of them include an adaptive battery, notch support, gesture navigation, multi-camera API, indoor navigation, redesigned volume slider and much more. Due to all these features, users are eager to try out the latest Android OS on their smartphones. In this post, we will tell the OnePlus 5/5T users how to download and install Android Pie on their devices. Must Read – Android ‘Pie’ Officially Released for Google Pixel Series of Phones. But, if you don’t want to wait that long, you can download the unofficial Android Pie port for OnePlus 5/5T. Thanks to the hard work done by several developers, Android Pie’s unofficial port is available for several devices. Xiaomi Redmi 4, Redmi Note 4, Mi 3 and Mi 4 were the first devices to get an Android Pie port. Also, see our post to Install Android Pie on Redmi Note 4, posted a few days back. But now the list includes Motorola and OnePlus devices including One Plus One, 5 and 5T. here, you can learn how to install Android Pie on OnePlus 5/5T. As of yet, all the ports are working decently, though you might experience some bugs as the firmware is unofficial. 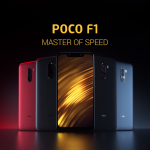 All the Android Pie ports are based on pure, unadulterated Android Open Source Project (ASOP), offering stock Android experience. Even though no major bugs are found yet, the OnePlus 5/5T Android Pie ROM has a few missing features like VoLTE, NFC and hardware encryption. Moreover, from new Android Pie features, gesture navigation is not working. But if you don’t mind these minor hiccups, you can go ahead with the Android Pie installation on OnePlus 5/5T. Follow the instructions given here to the point if you don’t want your device to brick. For safety, make a backup of your device so that you don’t lose your data. Related – How-To Download & Install Android P Beta on OnePlus 6 [Complete Guide]. 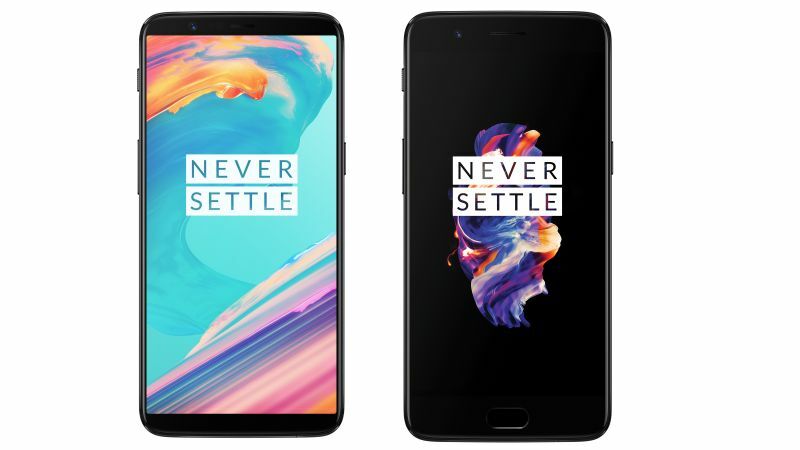 Android Pie 9.0 ASOP for OnePlus 5 or OnePlus 5T. Android Pie 9.0 Google Apps for OnePlus 5/5T. Latest version custom recovery like TWRP to flash custom ROM. Sufficient battery level (More than 50%). Make a backup of your device before proceeding. Update the device must be on the latest OxygenOS firmware for OnePlus 5/5T. First, make sure that your device is on the latest firmware by going to the link given above. Also, Install TWRP custom recovery if you haven’t already. Next, download the Android Pie 9.0 ASOP ROM and GApps on your computer from links given above. Transfer the ASOP ROM and GApps file to your OnePlus 5/5T storage from a computer via USB cable. Now, disconnect the device from the computer and reboot it into recovery mode. 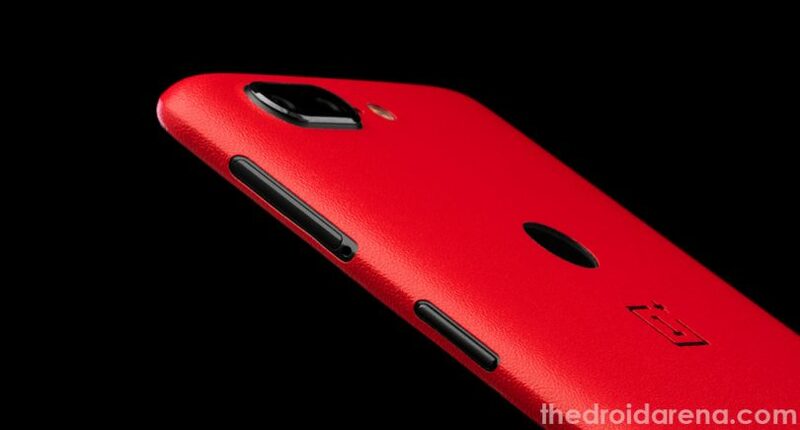 For this, first turn off the device and then press and hold power and volume buttons simultaneously for a few seconds. 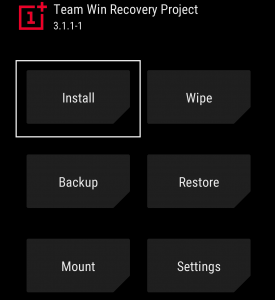 In TWRP recovery, first, tap on “Wipe”. Then, go to “Advanced Wipe” and select every option except internal storage. This will perform a factory reset of the device. 6. Now, to install the Android Pie ASOP ROM, go to the TWRP home screen and tap “Install”. 7. Navigate to the ROM’s Zip file location, select the file and then perform the swipe action to flash the ROM on the device. 8. Then, install the GApps on the device following the same procedure. 9. Finally, reboot the device by tapping on the Reboot system button and the Android Pie should be installed on it. As Android Pie introduces several new features and improvements, users are eager to install it on their devices. While some devices may not get the Android Pie update ever, others have to wait quite some time for it. OnePlus 5/5T is on the list of devices that will get the official Android Pie update, though by the end of the year. 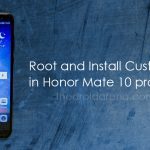 But if you want to try Android Pie as soon as possible, then you can install the unofficial port. Here, in this post, we have shown you How to install Android Pie on OnePlus 5/5T. Follow the post and enjoy the new features of Android Pie earlier than the official update. How To Enable always-on OTG on the OnePlus 6/5T/5/3T/3 [GUIDE]. Download & Install Lineage OS 16 (Android Pie) on Redmi Note 4.